Look forward to summer holidays in Radstadt! The beautiful mountain world and the opportunities for active outdoor adventures promise memorable experiences for every taste. 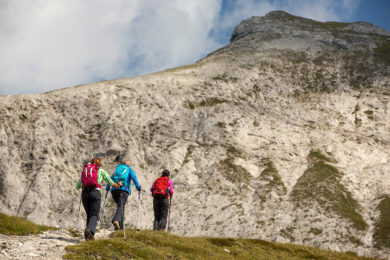 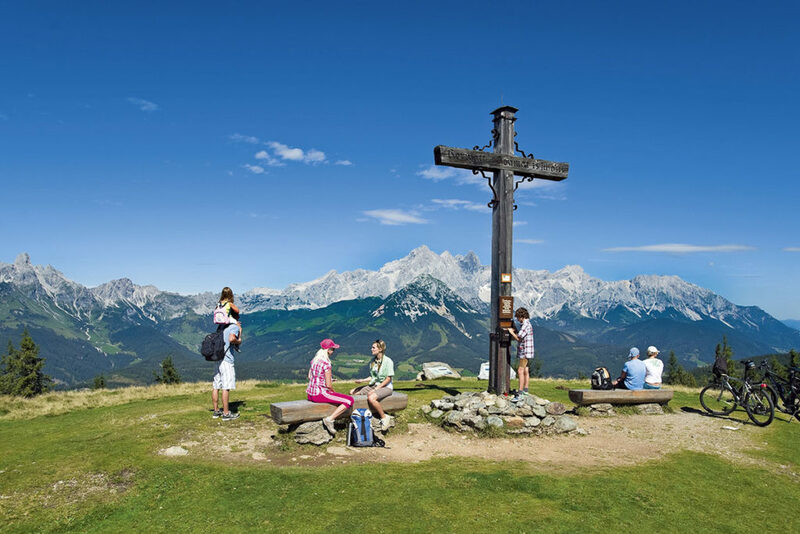 Explore the countless hiking paths and mountaineering routes in the region. 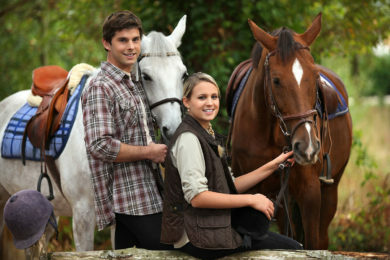 Take a bike ride with your whole family, or challenge yourself on our mountain-bike trails. 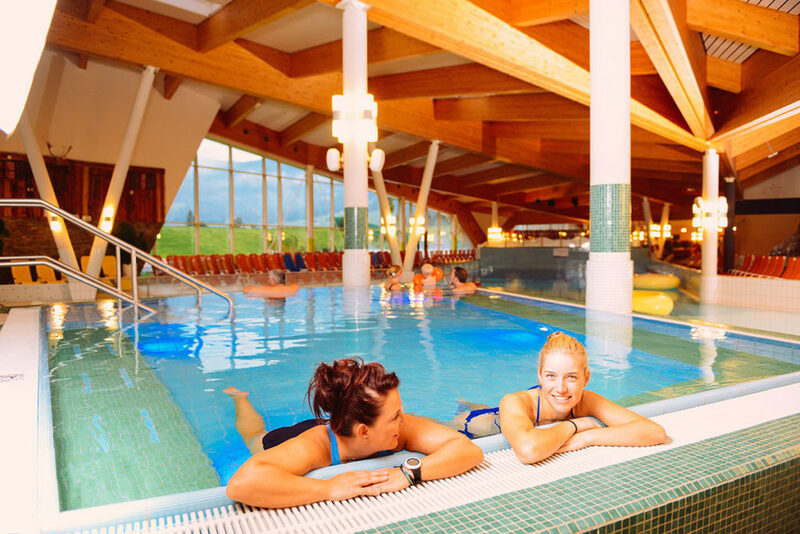 When you are ready for a refreshing dip, the Alpenschwimmbad pool in Radstadt and area swimming lakes will be waiting for you. 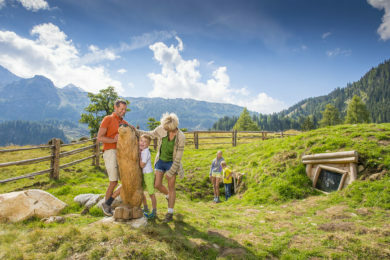 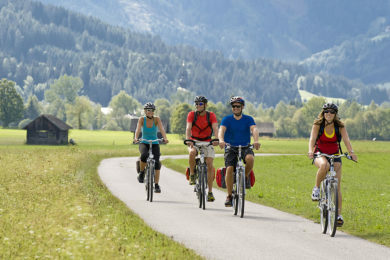 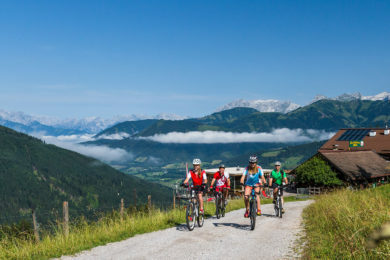 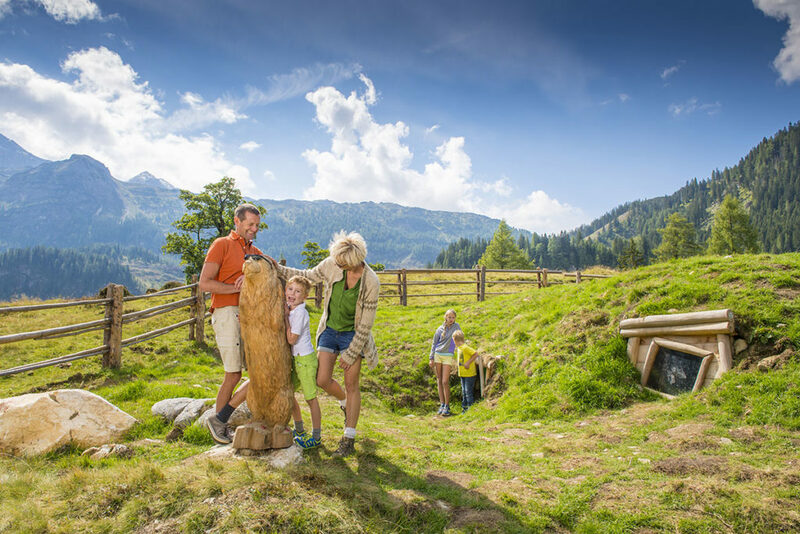 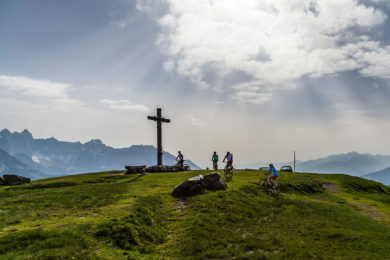 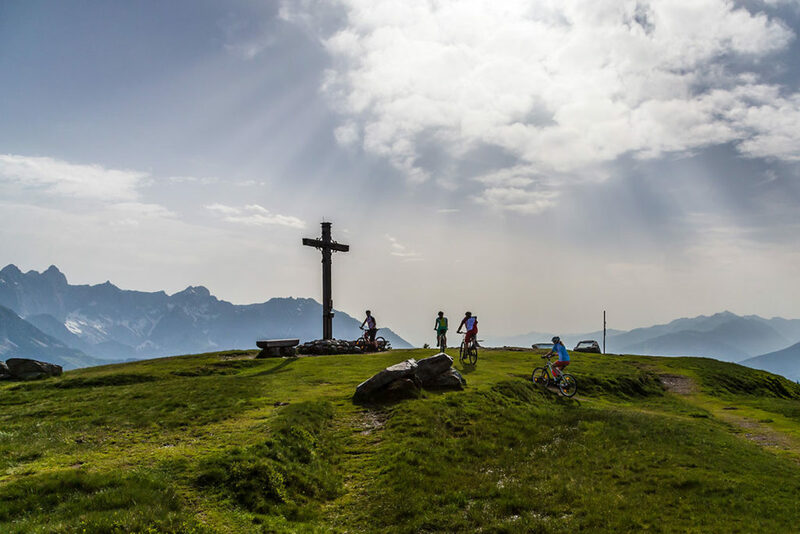 Ferienhaus Kössler offers you many advantages for your active vacation, including bicycles and mountain bikes to borrow, guaranteeing that your Salzburger Land stay will leave you with lasting memories. 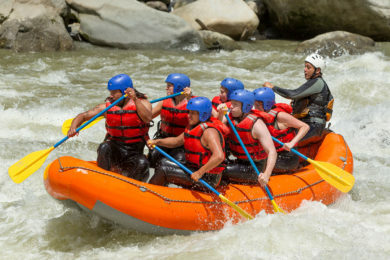 Numerous opportunities for action- & adventure sports in the region: for example rafting, canyoning, kayaking, paragliding and more.